I Love this project. 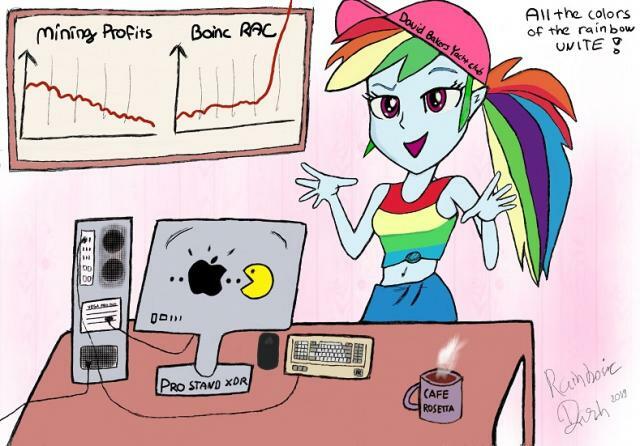 Need to get all my pony computers up and we will meet at the top. Happy crunching! CIAO!